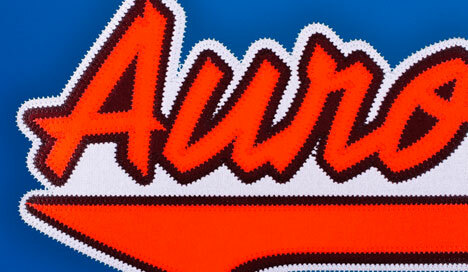 Premium twill lettering for your ACD Sports jerseys available in several fonts & layouts, in 1-3 colors. 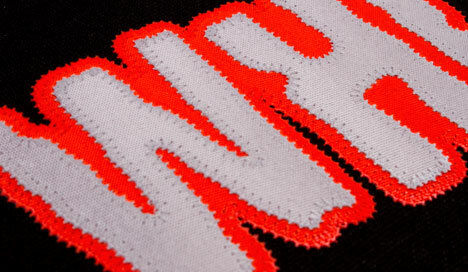 More expensive than our basic lettering (see lettering category for our regular lettering packages), but a great option for teams that want an upgraded look. 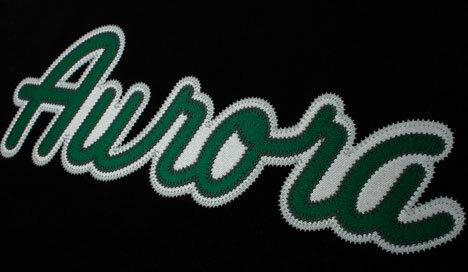 Permanently applied twill lettering is custom cut for you and has a zig zag sewn appearance. 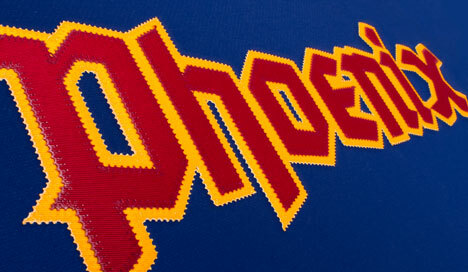 Block Letters or Script Fonts, with or without tails. 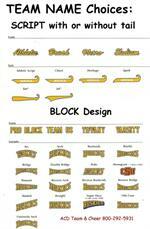 Many layouts available for block letters, 3 layouts for script fonts. 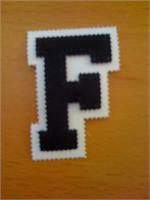 Team Names are available in 1 color for $8.00 each, 2 color for $14.00 each and 3 color for $20.00. Add a solid tail for $3 (no words cut out). If you are getting a block font, choose a BT tail. If script, choose an ST tail. If getting 2 or 3 colors, you can choose your background style. 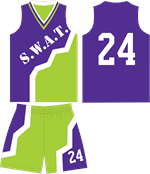 You can add 1 or 2 color twill #'s on the back and/or front of your jersey, pricing based on size. You can also add 1 color player names on the back of the jersey for $8. 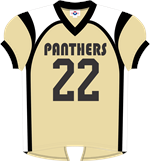 If you are adding names and/or numbers, use the roster to enter sizes, #'s & names. Pricing will increase as you add your options. Watch the price at the top of the page. 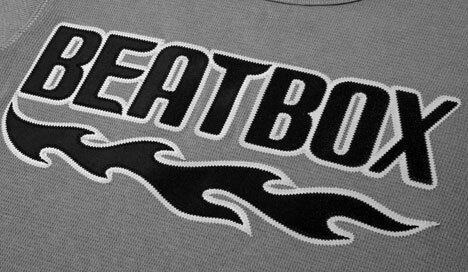 Minimum order 6 sets of lettering. This is for jerseys purchased from ACD Sports only. 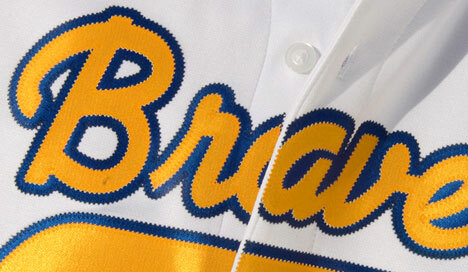 Full Color Digital Graphics for teams with custom logos, price based on size, can upgrade to twill lettering. Minimum order 10 logos. 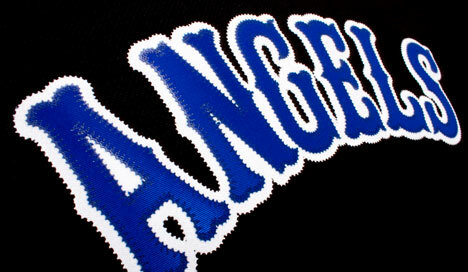 Add Twill Lettering for our jackets, hoodies & jerseys - several twill designs with new fonts & layouts, 1 or 2 colors, minimum 5 sets, allow 7-10 days.